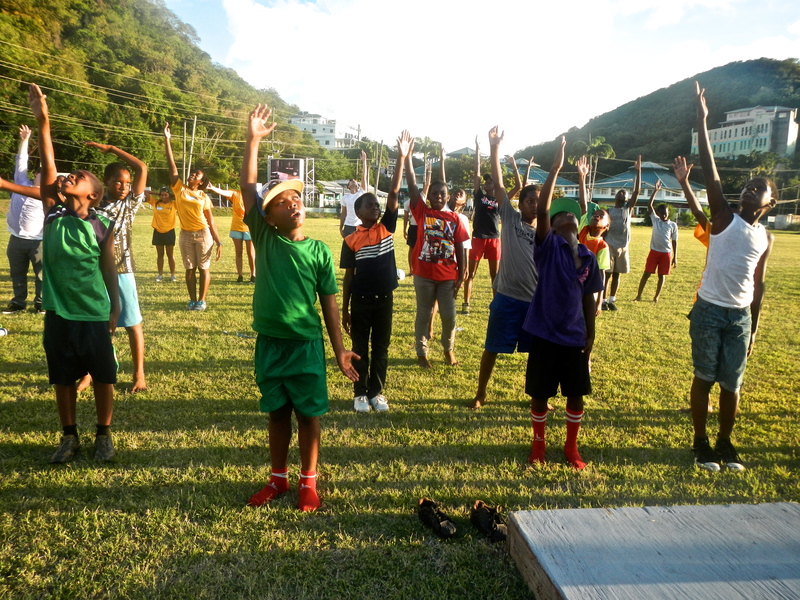 Soccer Sport Camps are run throughout Grenada with the help and guidance of local soccer coaches and school principals. Soccer Sport Camps are 1-hour in length with activities that typically include drills and scrimmages. Soccer is the backbone of ADG Sport Camps because more children tend to want to participate in soccer than any other sport. Research has shown that sports and physical exercise can improve the health and self-esteem of youth, in addition to developing leadership, teamwork skills, and discipline. Basketball Sport Camps are run throughout Grenada with the help and guidance of local basketball coaches and school principals. Basketball Sport Camps are 1-hour in length with activities that typically include drills and scrimmages. Research has shown that sports and physical exercise can improve the health and self-esteem of youth, in addition to developing leadership, teamwork skills, and discipline. Cricket Sport Camps are run with the help of the Cricket Doctor. The Cricket Doctor is a program developed by Ingram Jones to inspire the sport of cricket in the spice isle of Grenada. Ingram is an expert in the game of cricket and his passion for teaching it to youth is unparalleled. He is linked to numerous youth development programs around the world and has come to Grenada in order to inspire youth interest in the sport and establish a program. Cricket Sport Camps are 1-hour in length with activities that typically include drills and scrimmages. Research has shown that sports and physical exercise can improve the health and self-esteem of youth, in addition to developing leadership, teamwork skills, and discipline.